℗ 2008 Warp Records Limited. © 2008 Warp Records Limited. Released in a cardboard slipcase. Contains 12-page booklet. Matrix / Runout: WAR PCD 165R1 01!! I think I have another release here. It is a gatefold vinyl LP. With download card. But the etchings aren't the same as the etchings on the releases above. I have BE67327-01 B1 an so forth. Anyone else have differences too? Who says Warp is dead? I love the pure chaos and disharmony of most of these tracks. Elements of hip-hop, drum 'n' bass, dubstep, IDM, instrumental come together and the product is legendary. 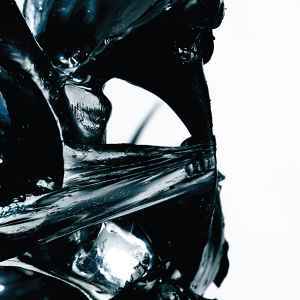 I would certainly rate this as the strongest album from Flying Lotus. Best album of 2008! I say no more.